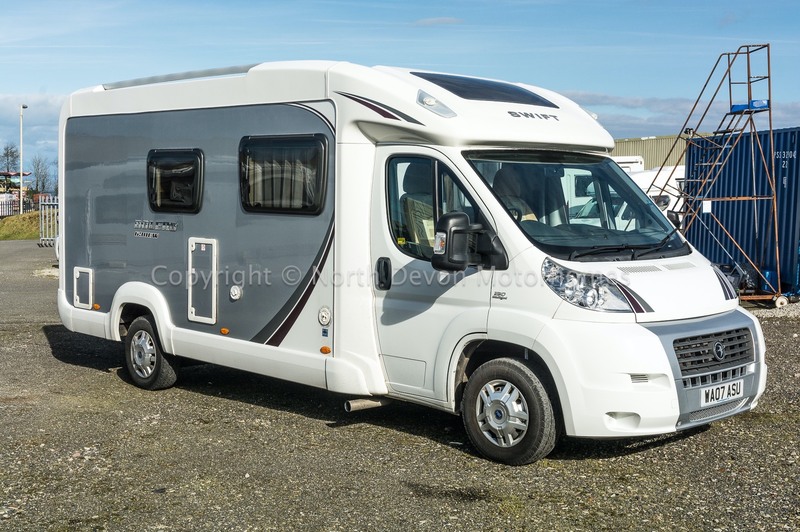 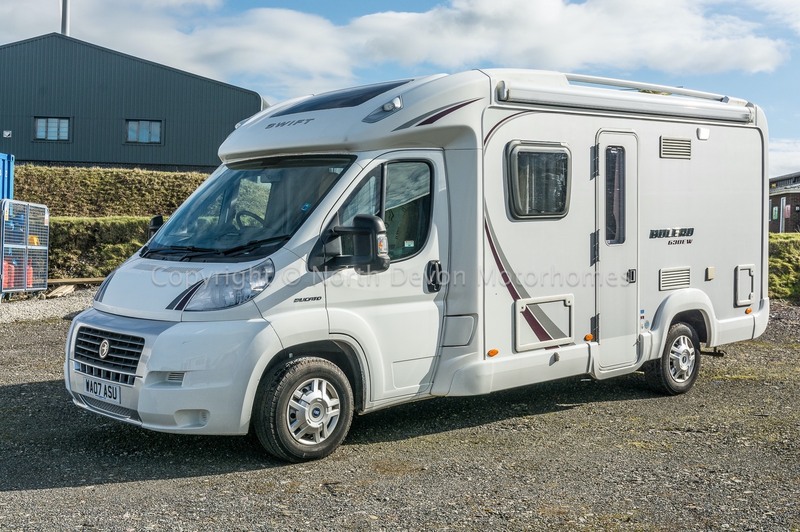 Swift Bolero 630EW, Low Profile, 2 Berth, 2007, Fiat 2.3 Multijet, Euro 4, Only 18,200 Miles! 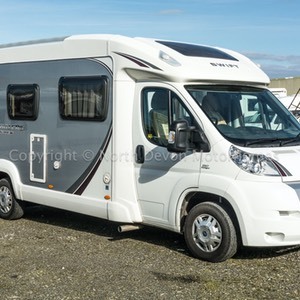 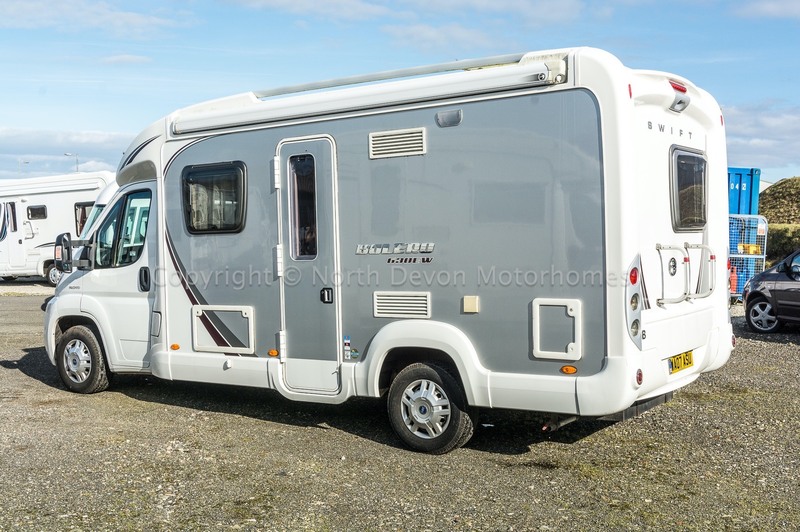 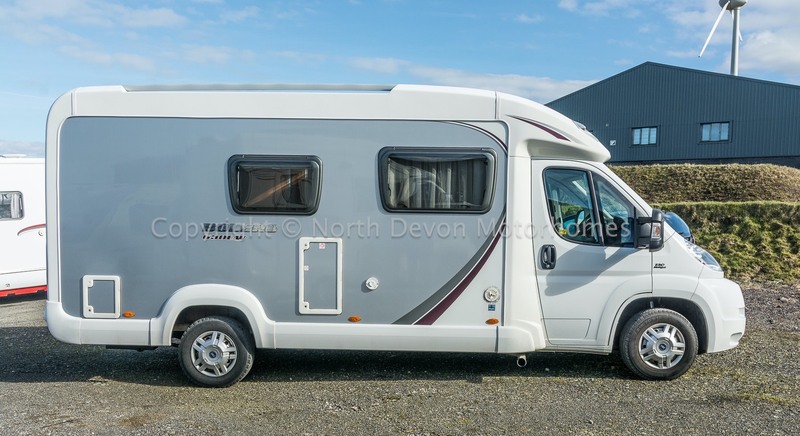 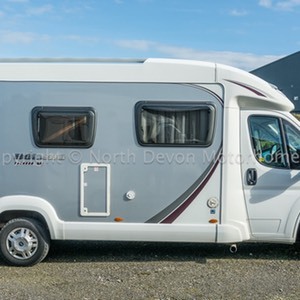 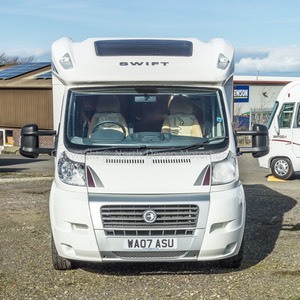 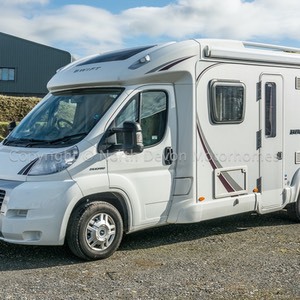 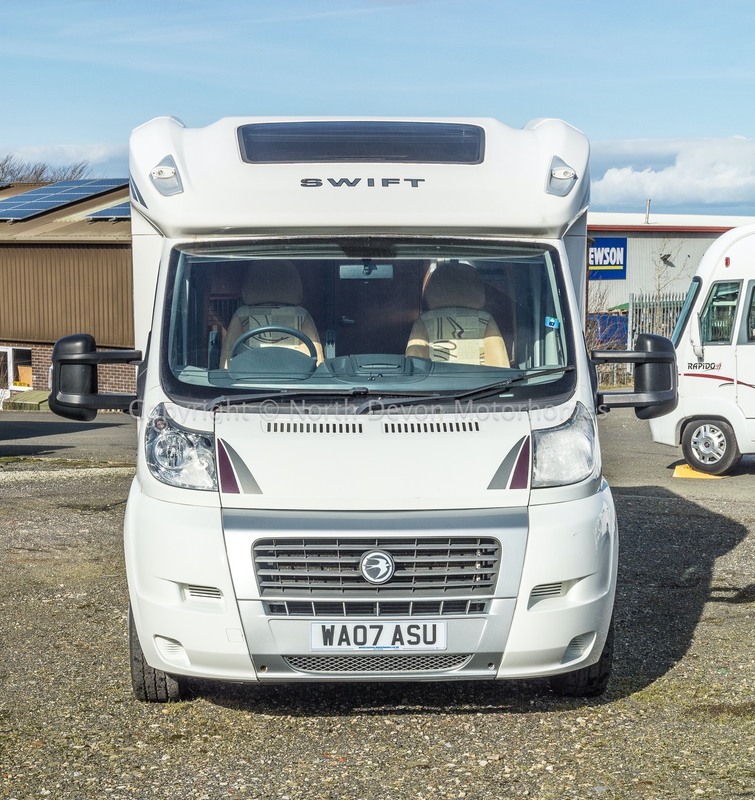 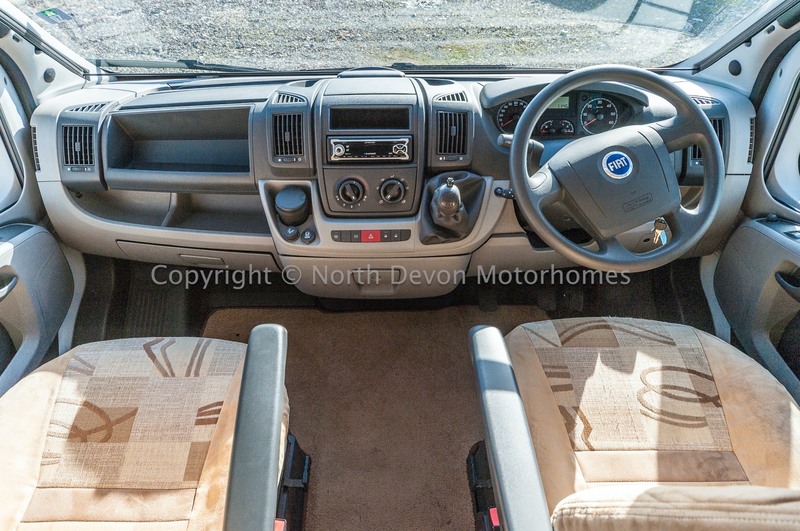 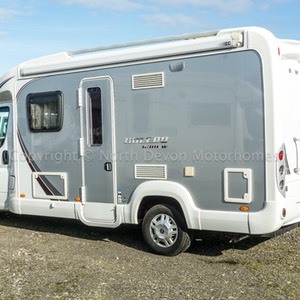 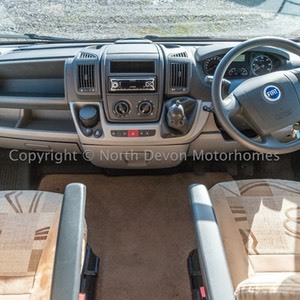 Power assisted steering, electric windows, Drivers air bag, stereo radio / cd player, 6 speed gearbox, Electric Mirrors, built in privacy blinds, Captains chairs, Cruise control. 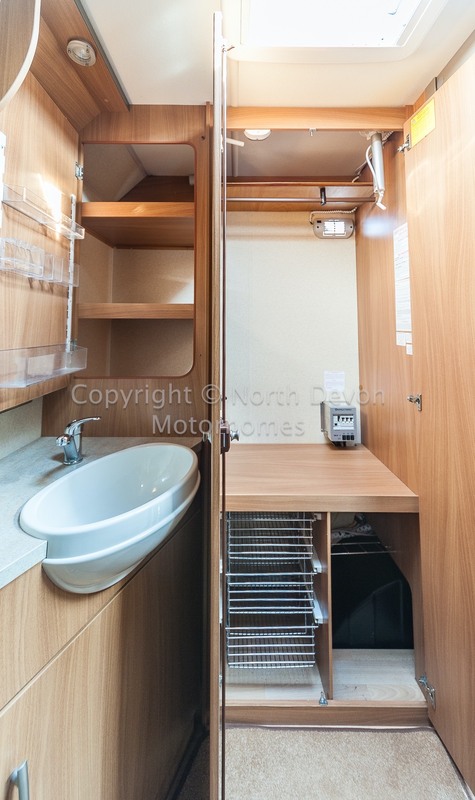 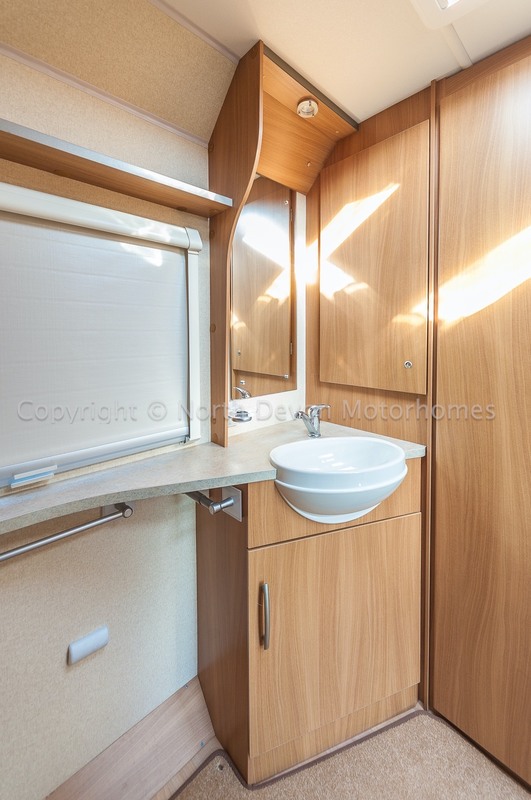 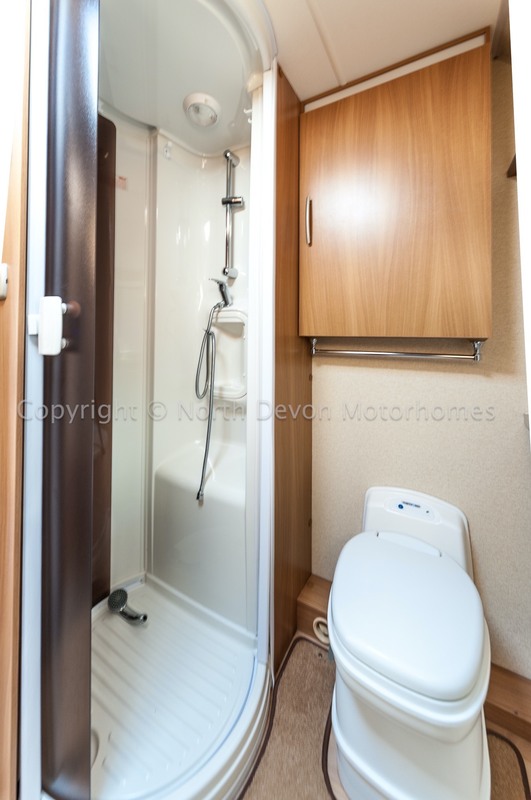 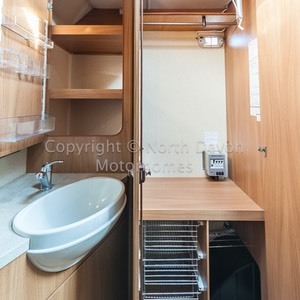 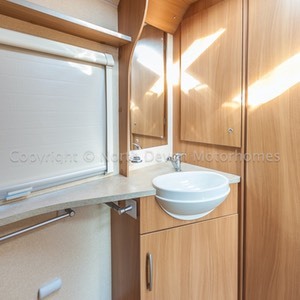 Good sized washroom with separate shower, Swivel Cassette toilet, window with net and blind, roof vent and 12v lighting, wardrobe and storage cupboards. 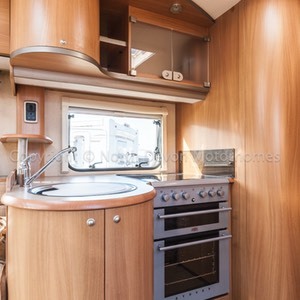 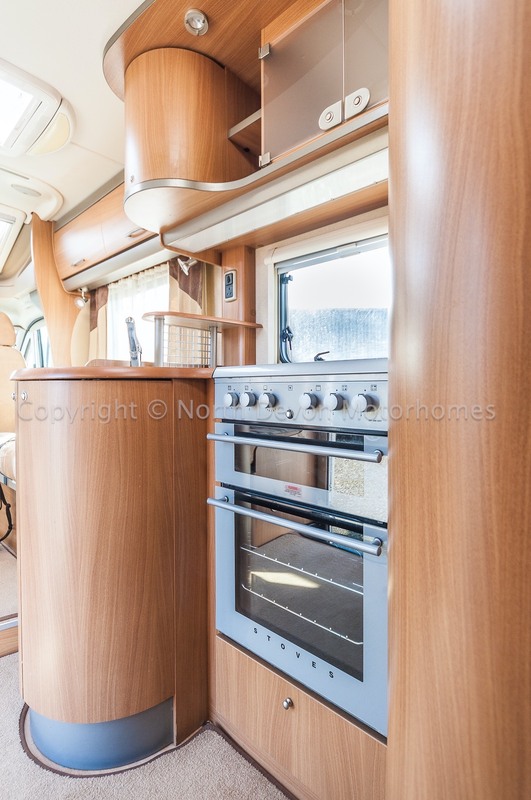 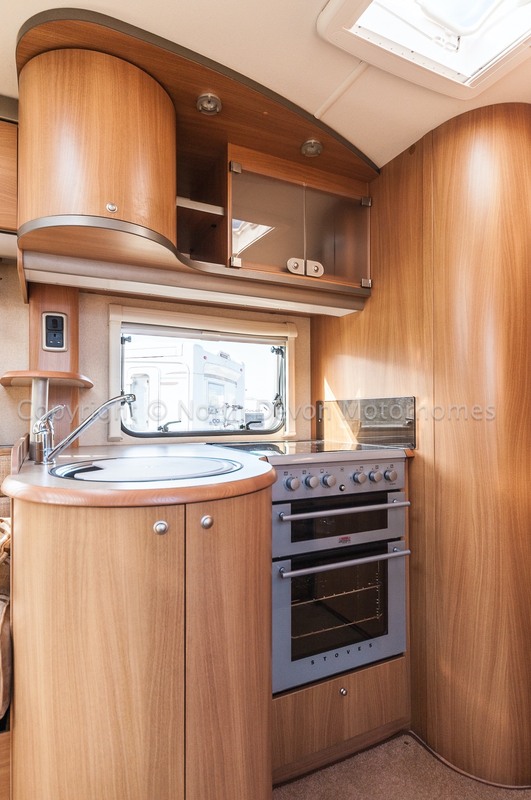 Hob with 3 gas and one electric ring, separate grill and oven, sink, large 3 way fridge, clever use of space for storage. 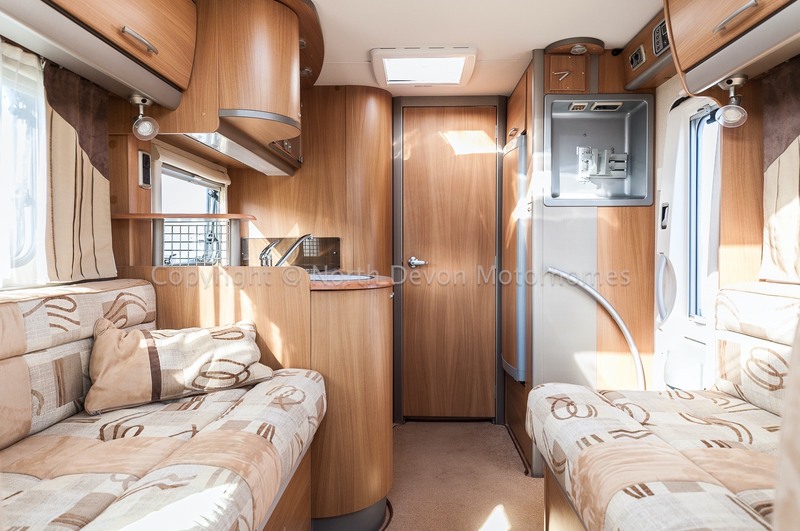 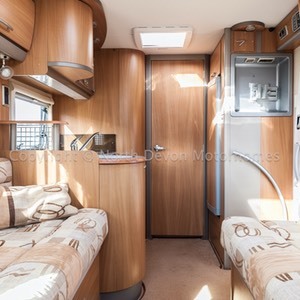 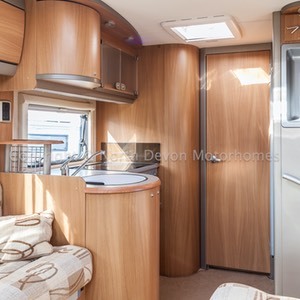 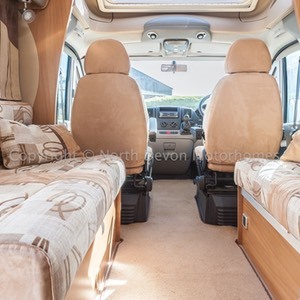 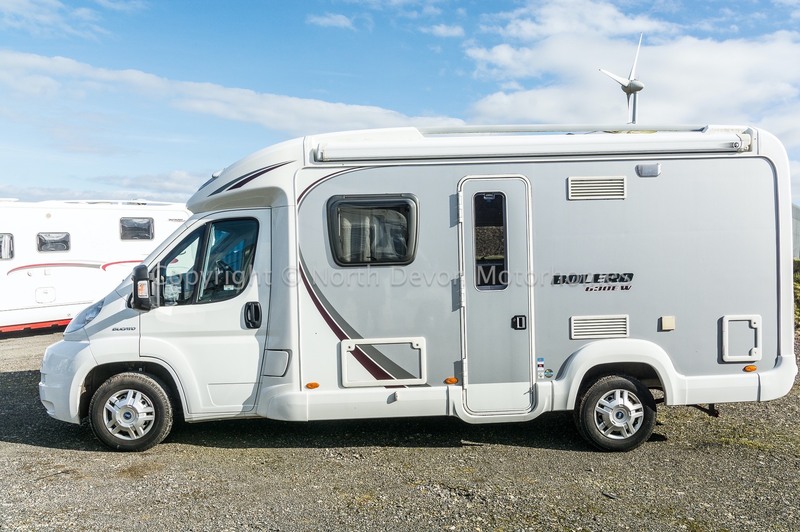 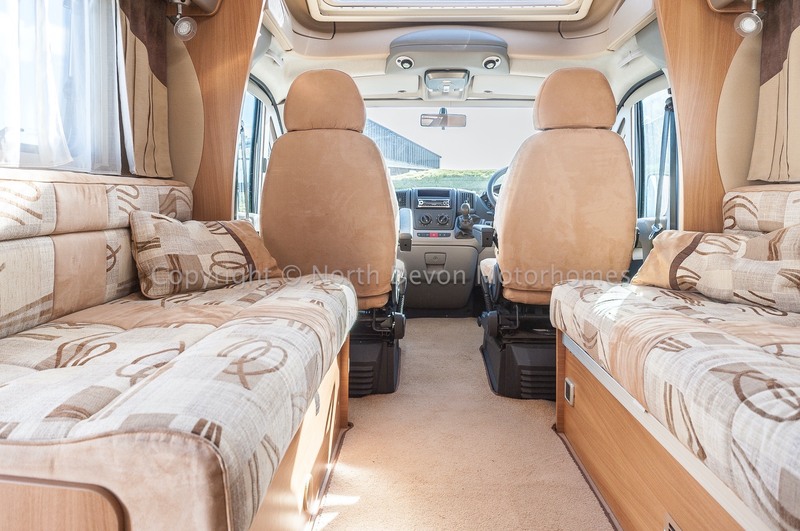 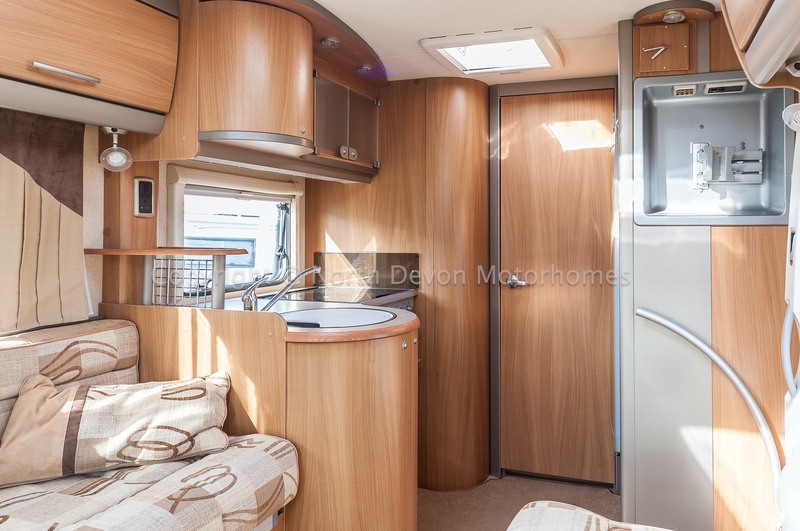 Two opposing settees convert to large double bed, cab captains seats swivel to form nice lounge/dining area with free standing table, central Heki roof light, large skylight over cab makes for a bright and airy lounge. 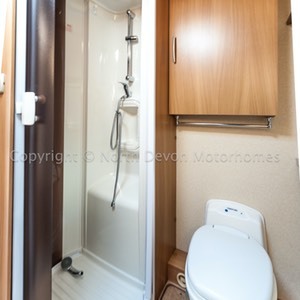 Truma Trumatic C gas and electric hot water and hot blown air heating. 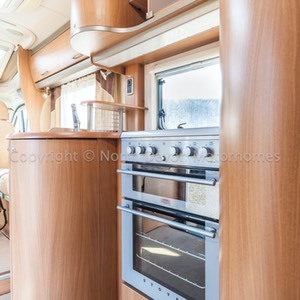 Double glazed with nets and blinds through out. 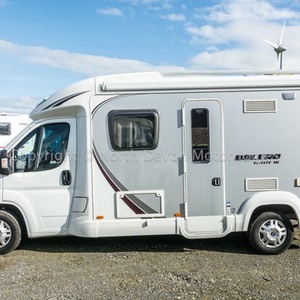 240 Volt mains hook up, 12V leisure battery with Zig charger. 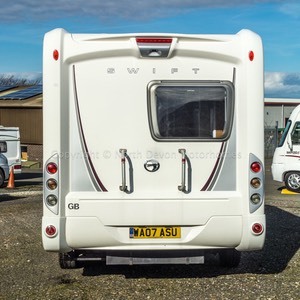 Reversing camera, Sat Nav, Awning, bike rack, gas bottle, hook up lead, ‘Clutch Claw’ pedal security lock.